If you have a gym ball, you're on your way to a leaner, toned body. 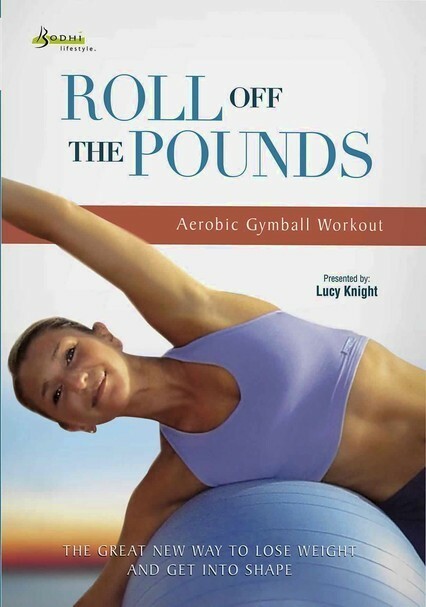 Follow this fun aerobic workout with Lucy Knight as she guides you to fitness. Anchored by easy-to-follow instructions, the program includes a warm-up, a cardio routine, ab-toning exercises and a fat-burning circuit, while a range of difficulty levels allows you to choose the appropriate degree of challenge. Tone your midsection, lose weight and have a ball while you exercise.